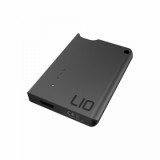 LIO Device battery has a 400mAh built-in battery which can be charged via a USB cable. 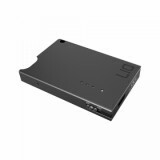 If you always want to know your power consumption, the LIO Device will be a good choice. 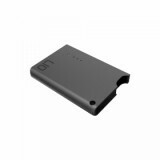 LIO Device battery has a 400mAh built-in battery which can be charged via a USB cable. 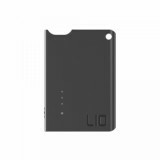 If you always want to know your power consumption, the LIO Device will be a good choice as it comes with the LED battery level indicator light. The side fire button will make the operation much easier. It doesn't have the pod with it. • You can also choose LIO Device Replacement Pod and LIO Device Kit in BuyBest.